Always on the cutting edge, Aim Sports Inc is proud to announce our newest optics line. 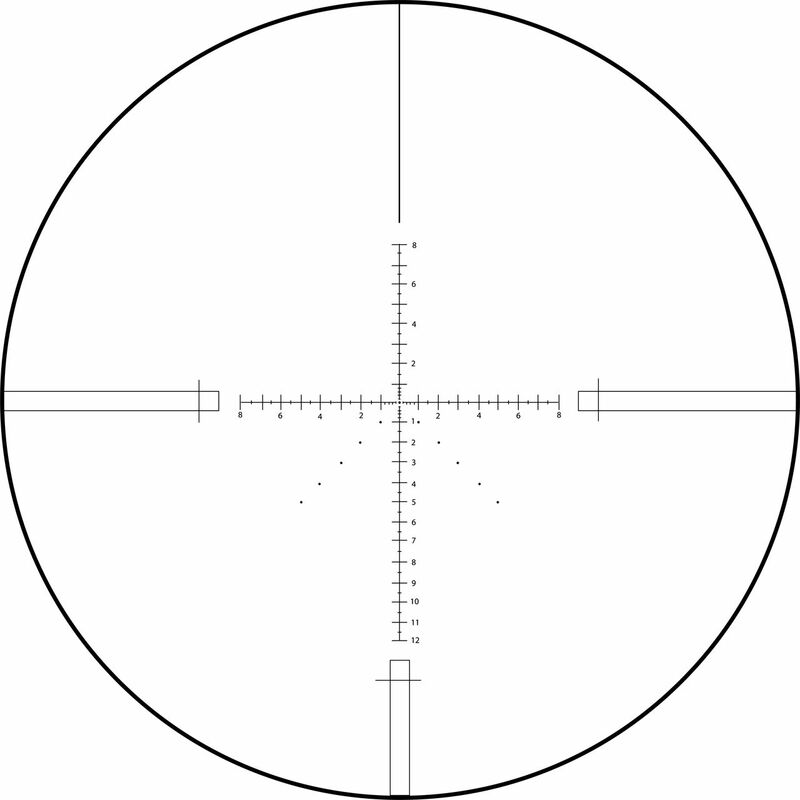 With etched reticles and high definition glass, this 6x series of second focal plane scopes bring professional grade features and performance previously not seen in it’s price class. Designed to accommodate most common shooting distances.